Known for his work on The Group of Seven Outdoor Gallery murals, Gerry Has been a fixture of the Muskoka region, contributing to the beautification and enrichment of our community, for over 20 years. This commitment translates to a dedicated approach to client goals and achievements. 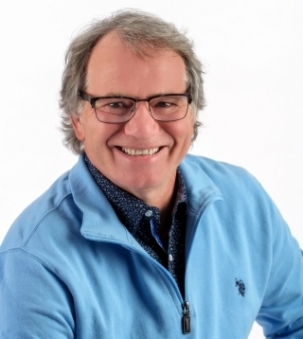 Having spent many years in the house building trades Mr. Lantaigne brings a wide range of experience to his real estate business, helping clients make better, more informed decisions. Offering a full range of services from staging, to building and decorating, with reliable contacts and contractors that are trusted, bringing peace of mind to his client. Gerry is proud to represent Sutton Group Muskoka.